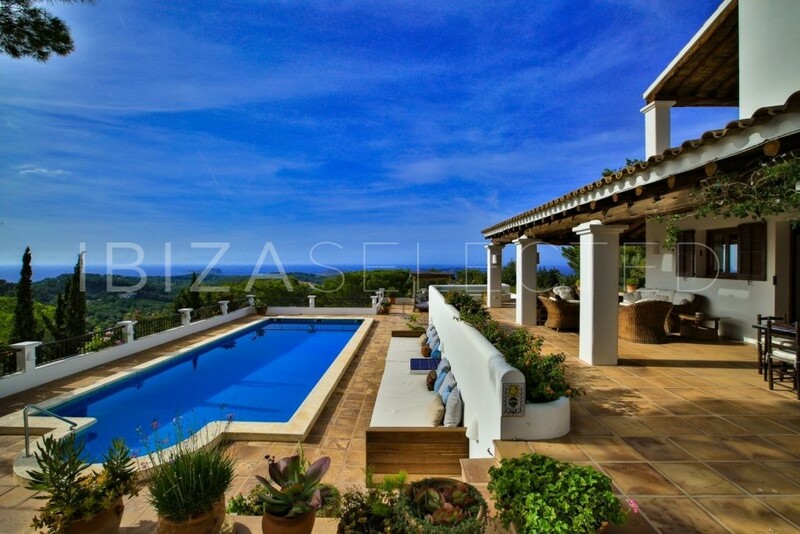 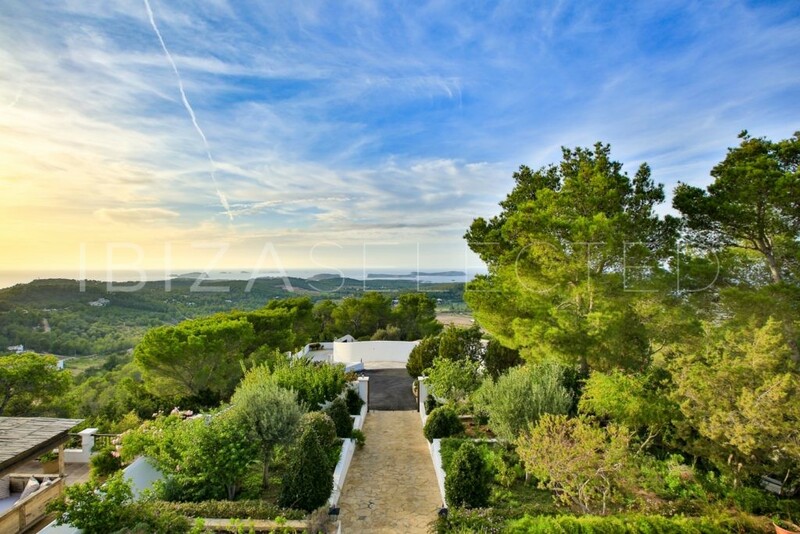 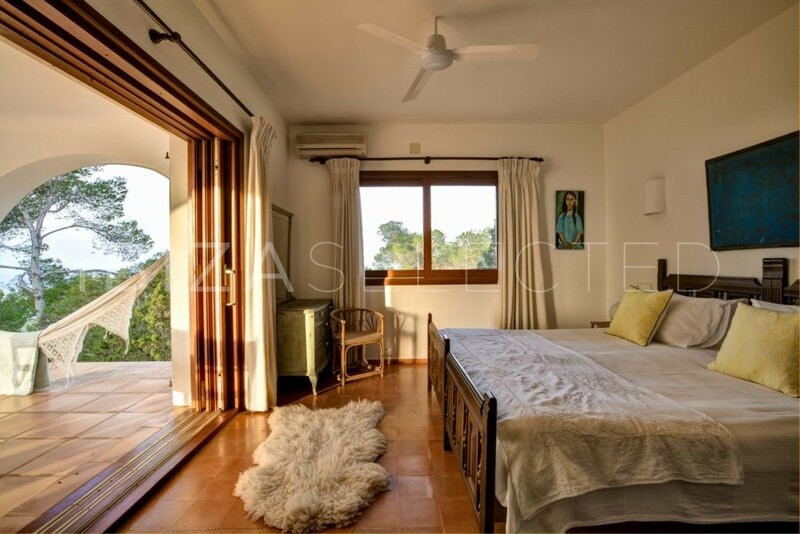 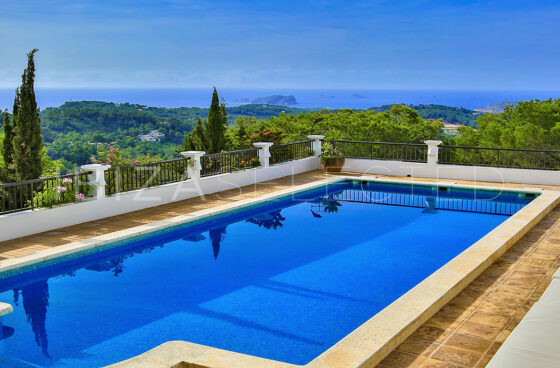 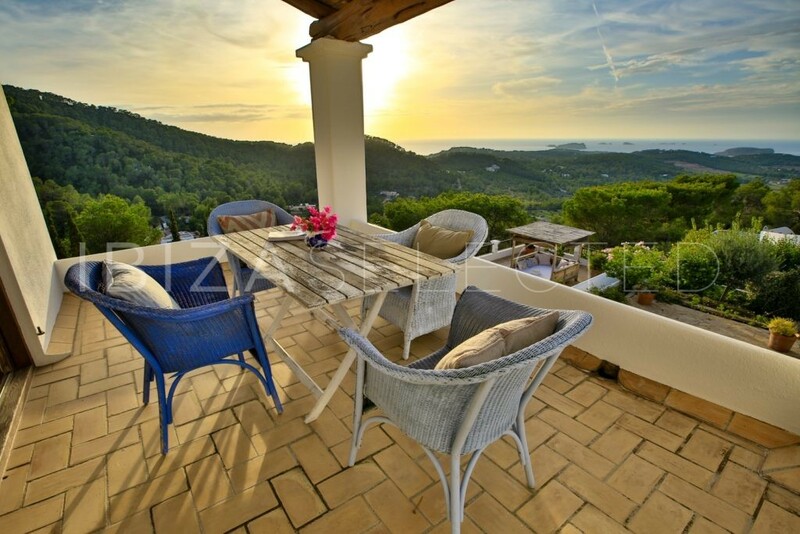 The Villa Vista Bassa impresses with a stunning view. 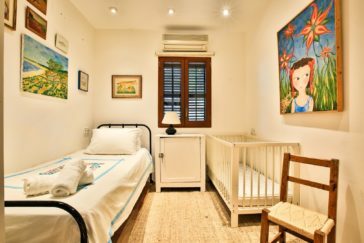 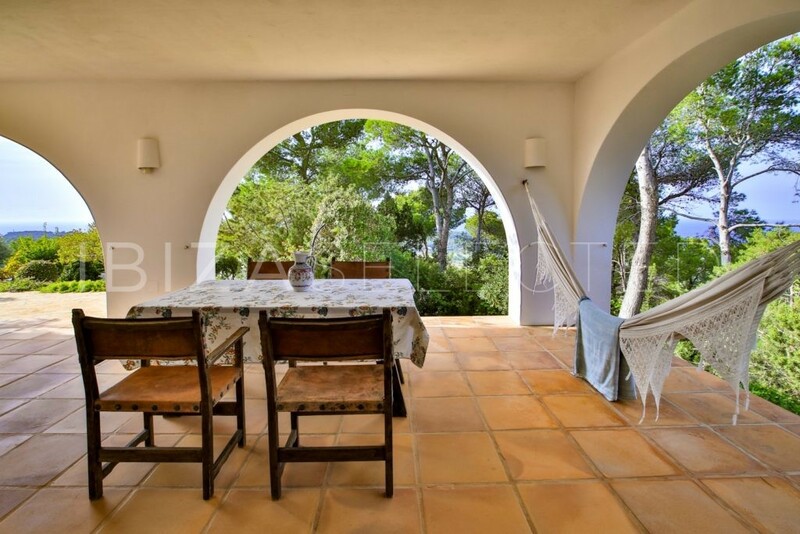 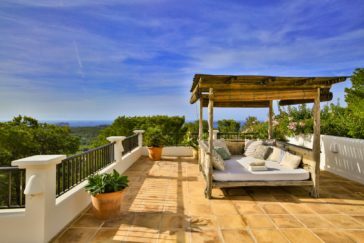 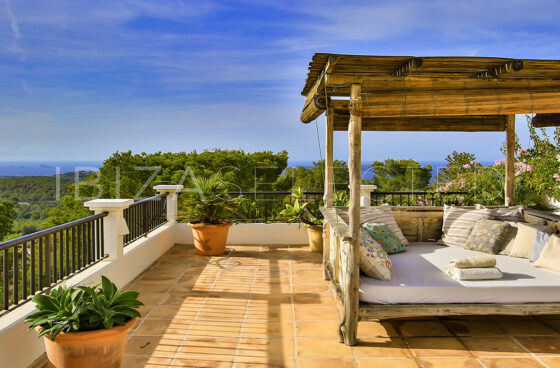 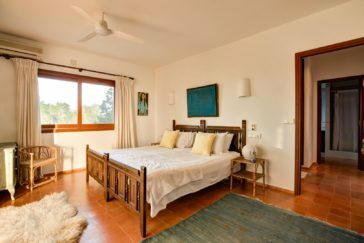 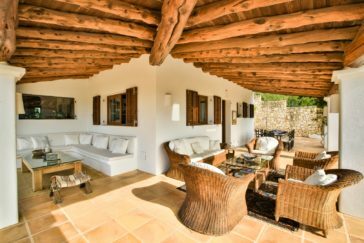 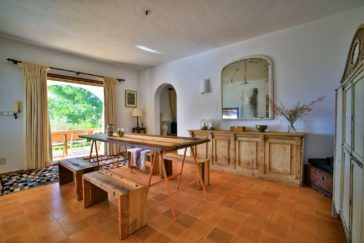 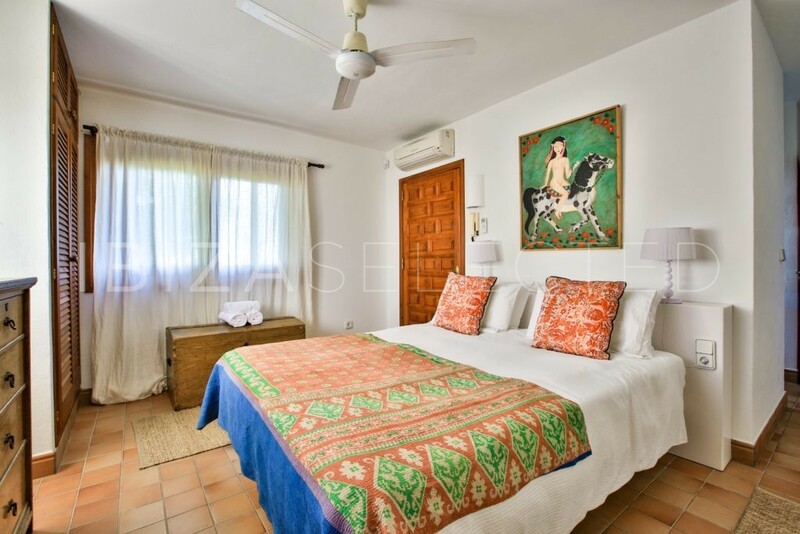 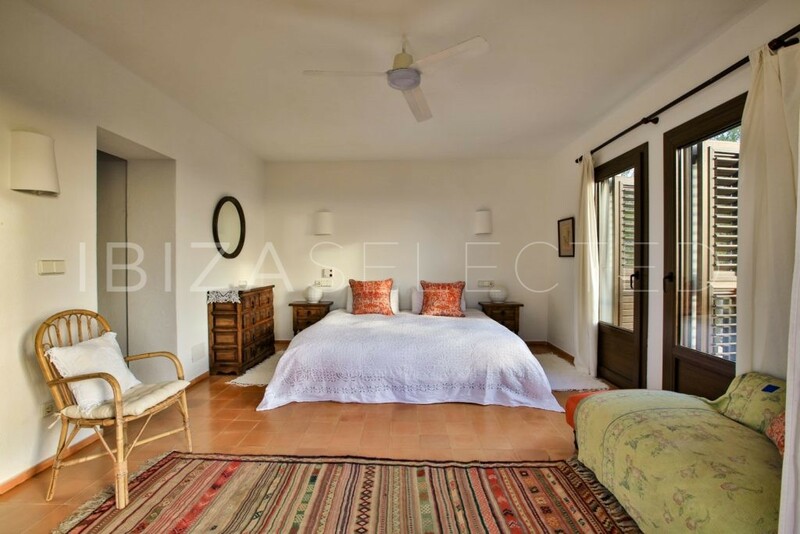 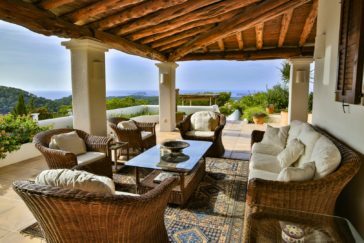 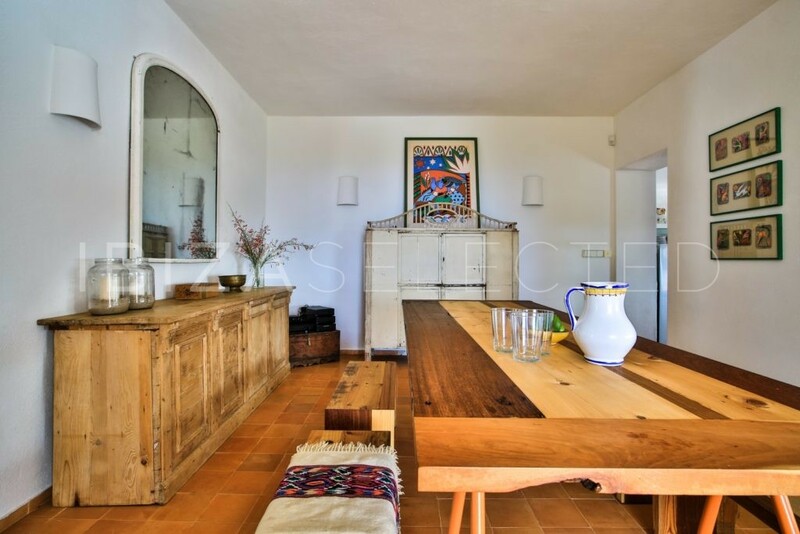 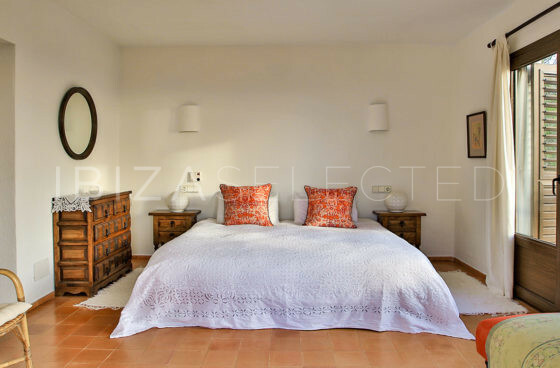 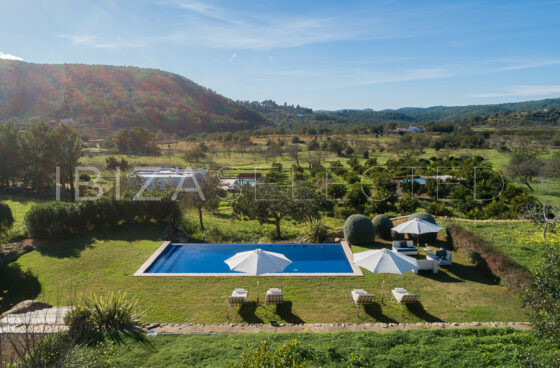 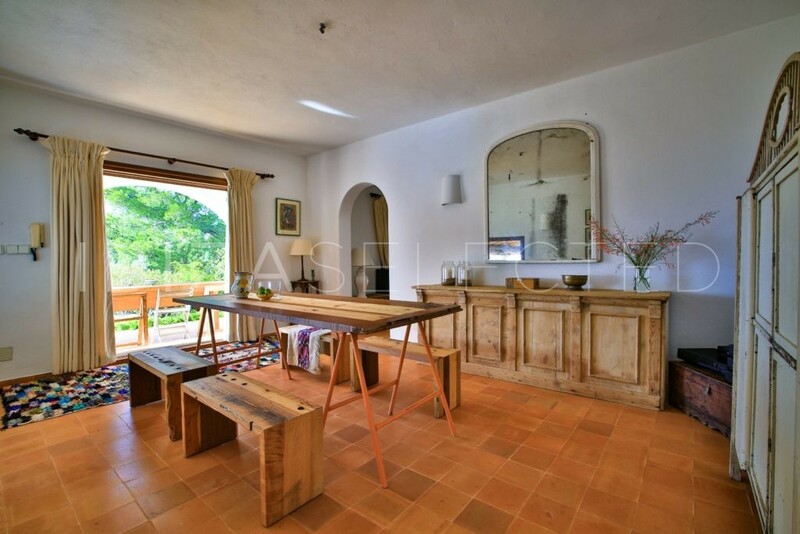 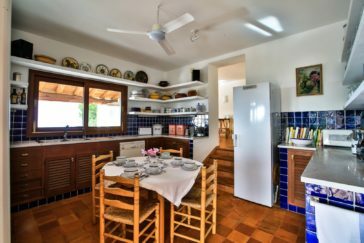 Located on a hill, surrounded of all the pine trees and a mediteran garden, this Villa offers the perfect escape for family trips. 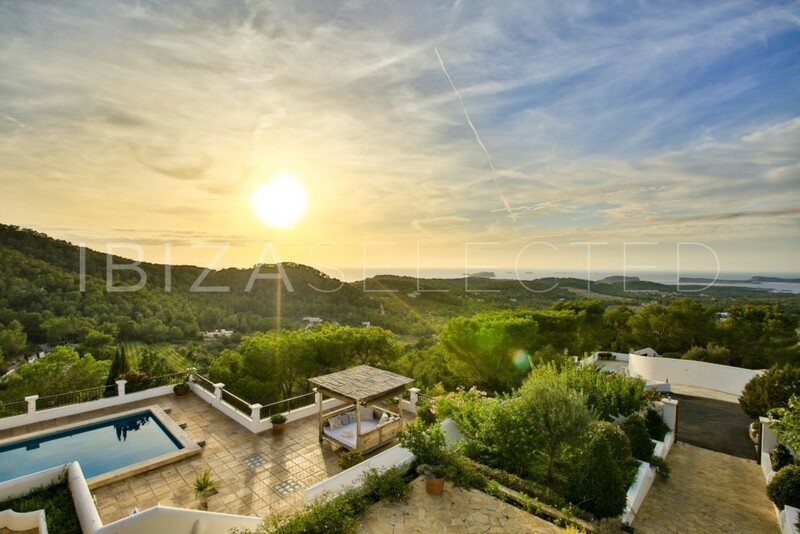 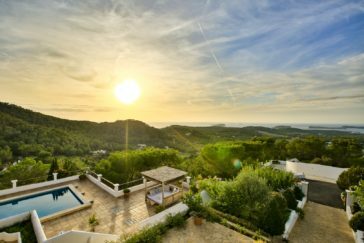 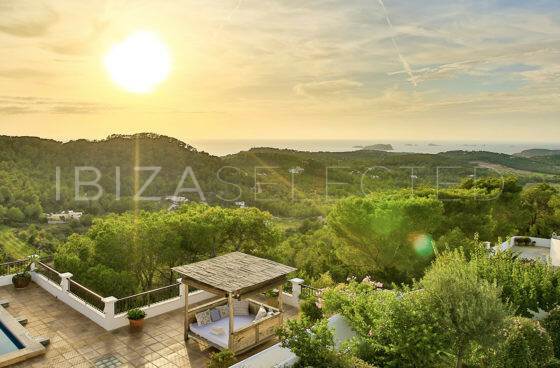 With one of the best views to Ibiza overlooking the western beaches and islands where every sunset will be an unforgetable. 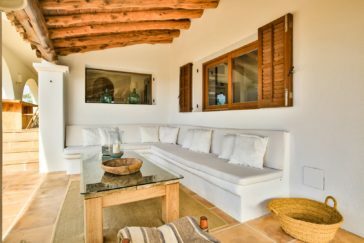 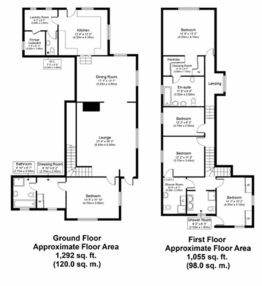 The Interior in ibiciencian Design brings the feeling of home and relaxing. 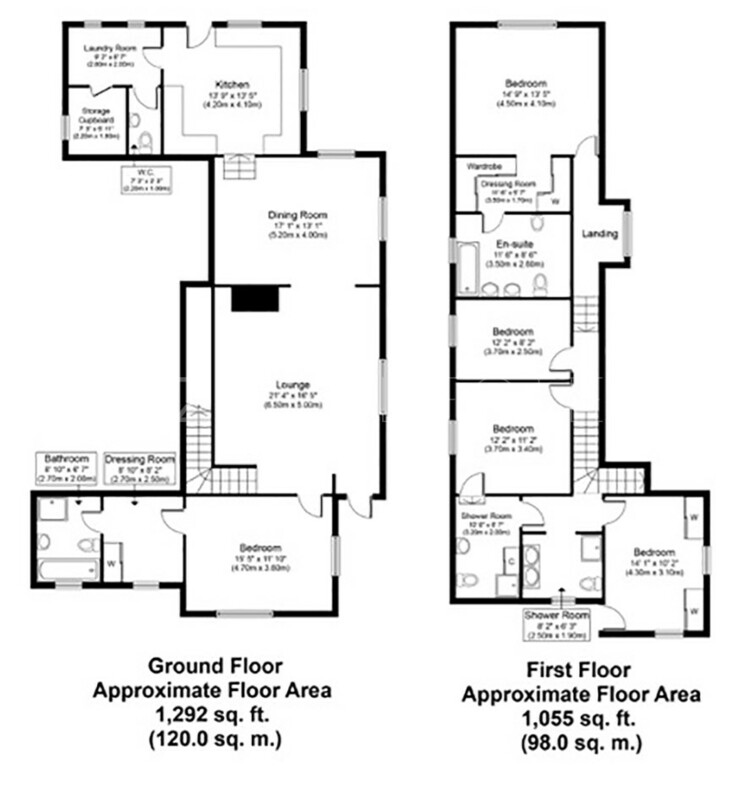 The calmness and the open spacious rooms offers the best holiday destination. 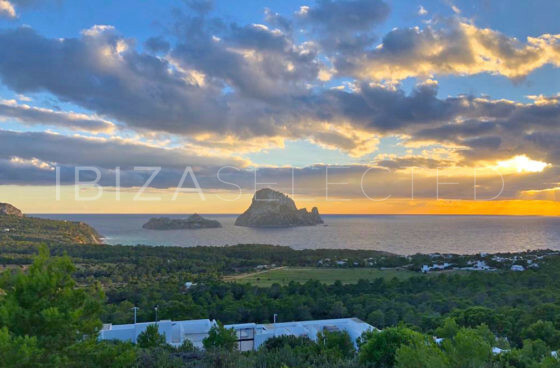 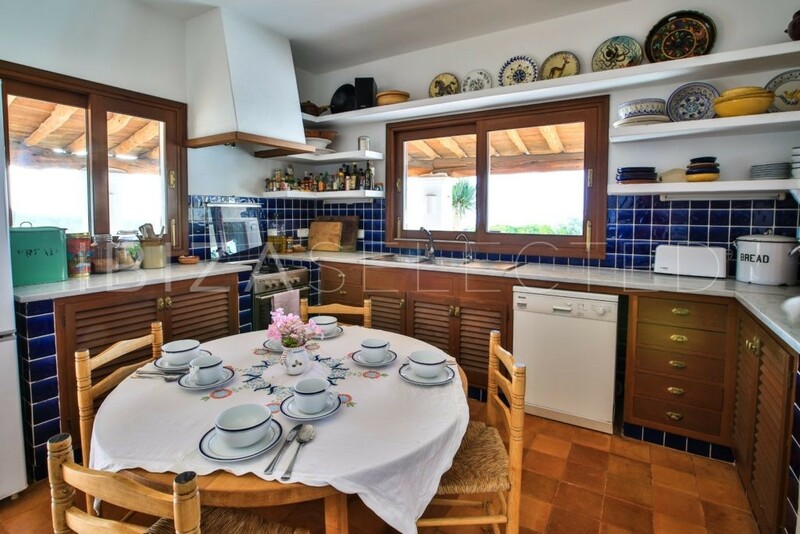 Only few minutes away from the beaches and restaurants of Cala Conta, Tarida and Cala Bassa. 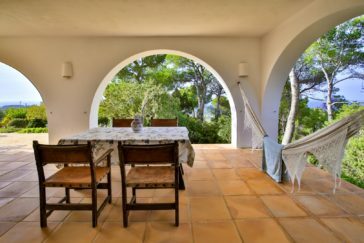 Not far away you will find the Sunset Ashram, where everybody comes together and celebrates the legendary sunset. 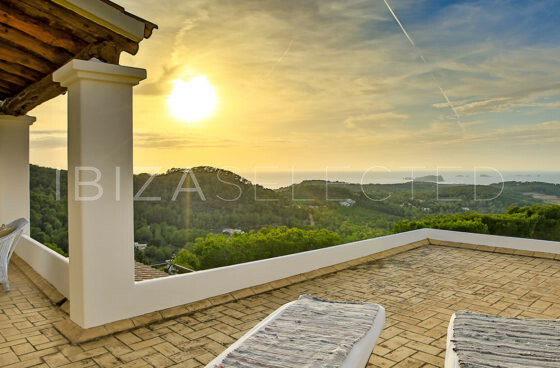 The west side of Ibiza is a combination of stunning beaches and small bays, which can be explored. A small drive away from the idyllic village of Sant Josep.